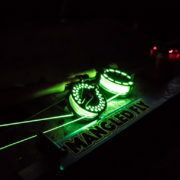 The SA Frequency Magnum Glow Line is a specialty line for those that enjoy the pursuit of big brown trout in the dark. I have been fortunate to use this fly line guiding since it’s release. 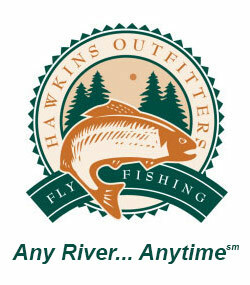 Scientific Anglers is based in Midland, Mi. 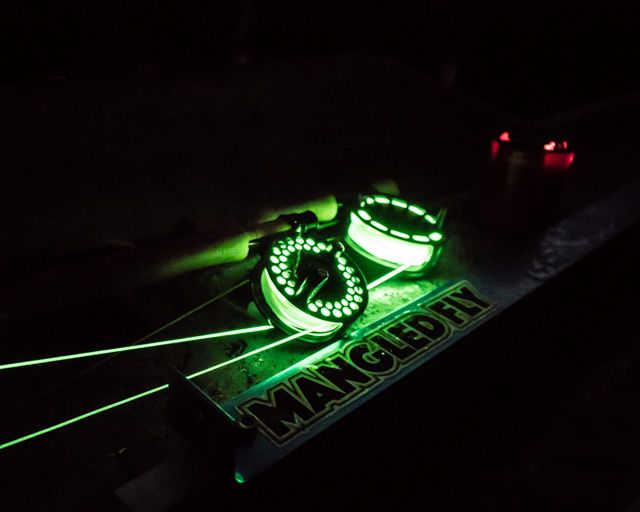 This glow line was tested by the pros on the AuSable and Manistee Rivers. This is home of some of the best night time fisherman in the country. Michigan has had a long history of night fishing because of some of our mayfly hatches. Some believe mousing was actually created by anglers in Michigan.